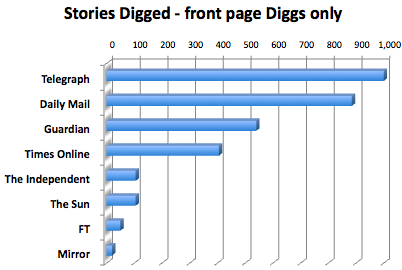 The Daily Telegraph has more stories submitted to Digg, the social news website, than any other daily newspaper site. and its most-Digged story has more Diggs than any other newspaper site’s top story. The graph shows how many pages have been submitted for each site that made the Digg ‘front pages’ (ie proved sufficiently popular). 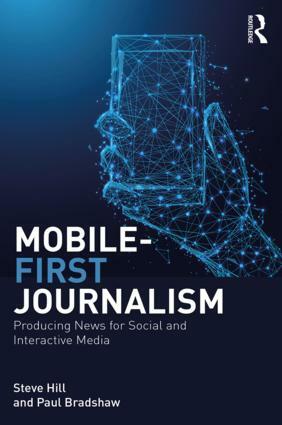 It’s based on an analysis of newspaper site pages submitted to Digg (which also suggests that the reason for the success of the Telegraph and Mail is that their users are more likely to Digg than those of other newspaper sites). 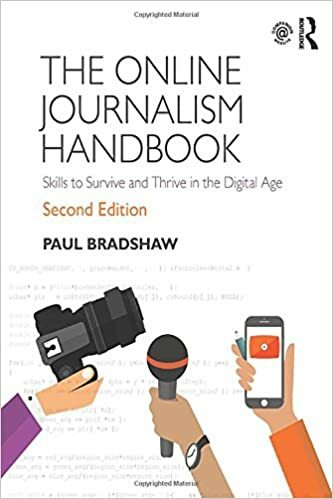 This entry was posted in newspapers, online journalism and tagged daily mail, Mirror, research, social bookmarking, social media, social networking, Telegraph, the sun, Times, web 2.0 on February 21, 2009 by Paul Bradshaw. Hello there! Quick question that’s entirely off topic. Do you know how to make your site mobile friendly? My website looks weird when browsing from my iphone4. I’m trying to find a template or plugin that might be able to fix this issue. If you have any suggestions, please share. Thanks!